Good health is one of the main keys to stay happy. If your health is not good or you are suffering from some disease your other works will also be affected. If you don’t have time to go to the gym or park for exercising make your home your gym. It is obvious that we have become more conscious about our career than before and for that, we stay busy most of the time in a day. You have to keep in mind that you cannot do all the exercises at home but there are always alternatives. Bringing some instruments and doing exercise at home will not take much of our valuable time. 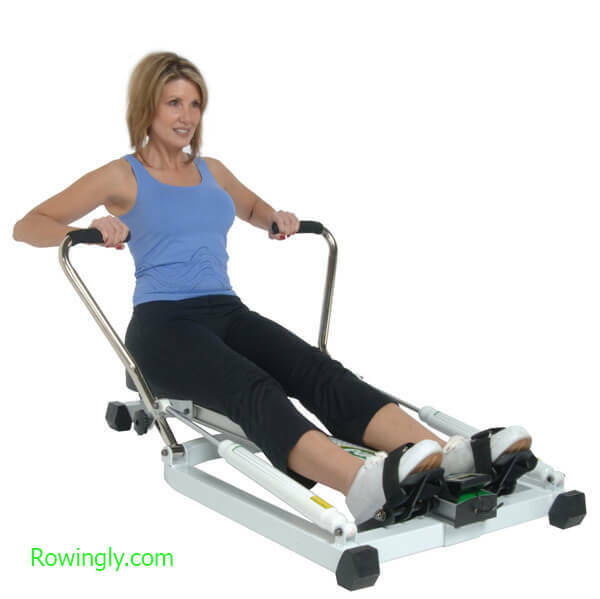 The rowing machine is very good for your cardio exercise and to keep your heart fresh and healthy. It is very easy to use and anyone can do it. You have to sit on it, bend your legs a little and pull the string of the machine towards your chest and leave it slowly. Don’t do it fast, it might harm you instead of doing good. The machine will take a little space in your house and you can keep it folded anywhere you want. 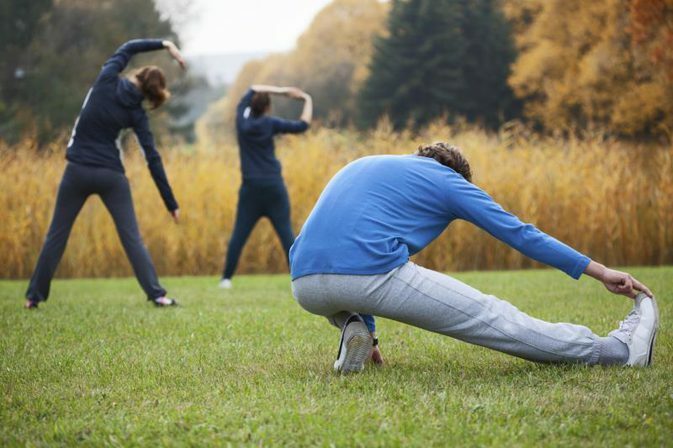 Before you start the other exercises you must do some warm-up exercises in order to get your body ready for other exercises. If you jog before doing other exercises you might not need to do much warm-up as your jogging will work as warm-up. If you are in a hurry and don’t have time at all you can just do some warm-up and leave. 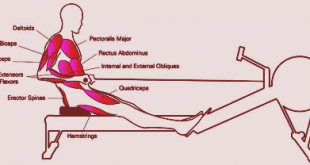 You can do this exercise to build up muscles of your leg and reduce fat from your tummy. Stand straight and place your legs a little wide on the ground. Keeping your body straight you have to bend your legs, half sit-down and then stand again. While doing this you must keep your hands straight ahead or upwards and keep your upper body as straight as possible. You should do this workout at least 20 in a set and later increase. You might have a question that how will you jog in your house? A treadmill can solve this problem by allowing you to jog inside your house. This is a jogging machine that takes a very less space and you can literally run on it. Jogging in one of the best exercises that you can do and this is a good habit which reduces your extra fat fast. 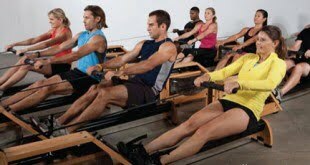 This is an exercising program that includes different types of workouts to make a set. There are many beachbody workout programs such as Piyo, Core De Force, 21 Day Fix, Tai Cheng, Focus T25, Youv2. These programs vary in lengths, 90 days, 60 days, few weeks, every day, etc. and some of them even include aerobics, yoga, etc. 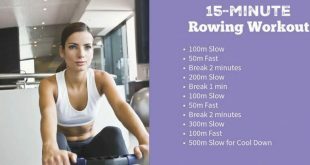 Most experts agree that the practice of low-impact exercise reaps many health benefits, and is a great way to get ripped at home. You can start your main exercises with push-ups. This workout doesn’t need any kind of instrument; you just need a little space. Make your body in prostrate position and put your body weight on your hands and feet. Lower your body, bring your chest close to the ground by bending your hands and then push it up again. Try to do this at least 10 in a set in the beginning and slowly increase. This is actually a sport that has many health benefits. We often see girls playing this game which actually helps reduce their weight. This workout doesn’t need much space and you can easily do it at your house. You can actually do it with a piece of rope if you didn’t buy the proper rope. It will make you sweat a lot which will reduce your fat. Lifting dumbbells is a good workout for building biceps and triceps. You must do this exercise in a proper way to avoid any kind of injury. Sit down comfortably and hold something or stand straight while lifting dumbbells. You have to do this exercise equally for both your hands. If you don’t have a dumbbell in your house you can fill a jar with water and lift it. We generally use the stairs to go to the upper rooms but, you can take this as an exercise. You just have to climb up and climb down as many stairs as possible. Don’t hurry because you might fall down and hurt yourself. While climbing up you should hold the railing for support. If you have heart disease this exercise should be avoided as it puts much pressure on your heart. This exercise will improve the muscles of your back, arms, shoulders, glutes and hamstrings. You have to keep your body prostrate on the ground, bend your hands and put your bodyweight on your elbows and feet. Make your body as straight as possible and stay like that for 2 to 3 minutes. Youtube can teach you the other ways to do plank workout. Maybe the first thing you can do in the morning is workout at home, and then freshen up and go to your work. Or, you can do the exercise after you come home from your job and take some rest. In both ways, you can do it at your home and save the time that needed to go to the gym. Your home can provide better results as you will not waste time in gossiping with others that is likely to happen in a gym. 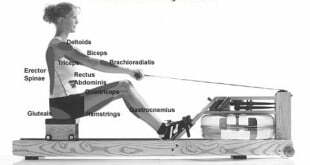 Previous Does Rowing Machine Help To Lose Weight?